Watch Jolin’s performances at Carnival Festival in Beijing & Stars Concert in Wenling! 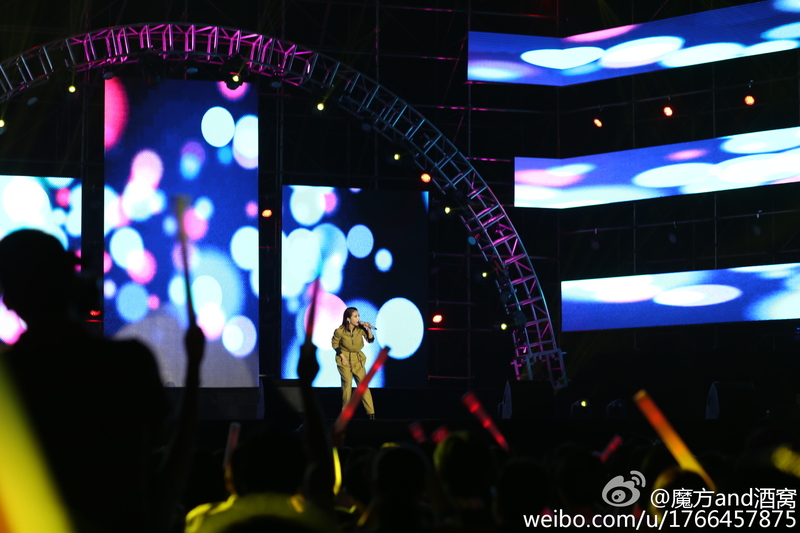 Last Monday, Jolin performed three songs on stage in Beijing: I’m Not Yours, 倒帶 Rewind and PLAY我呸 PLAY! Last Friday, she performed three oldies on stage in Wenling: 舞孃 Dancing Diva, 倒帶 Rewind, 日不落 Sun Will Never Set. Next postJolin performs at Langpaitequ Star Concert in Chenzhou and Zebra Music Festival in Shanghai!